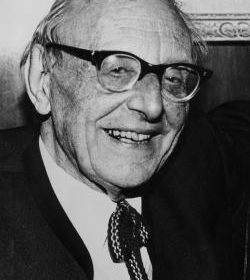 Who would have imagined that some dusty manuscripts stored in a European monastery would provide inspiration for Munich-born composer Carl Orff? It was to prove a decisive turning point in his career when in 1937 Carmina Burana was first performed. The ever-turning wheel of fortune on which the work is based just about sums up Orff’s life. He tried to win patronage from the Nazi SS, withheld his support for musical colleagues during the Second World War and would be arrested by the Allies as a Nazi collaborator. The talk will focus on his life and on the impact Carmina has had on choral music- the equivalent of Stravinsky’s Rite of Spring on orchestral music. It has been used for television ads and reckoned to be one of the world’s “loudest” pieces. 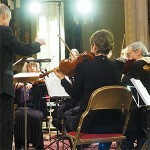 You can check this out at our Diamond Jubilee performance on Saturday 14 September at Snape Maltings. £5.00 including refreshments. Tickets available from Ipswich Institute. Spaces are limited.